The route? Epic. The options? Incredible. 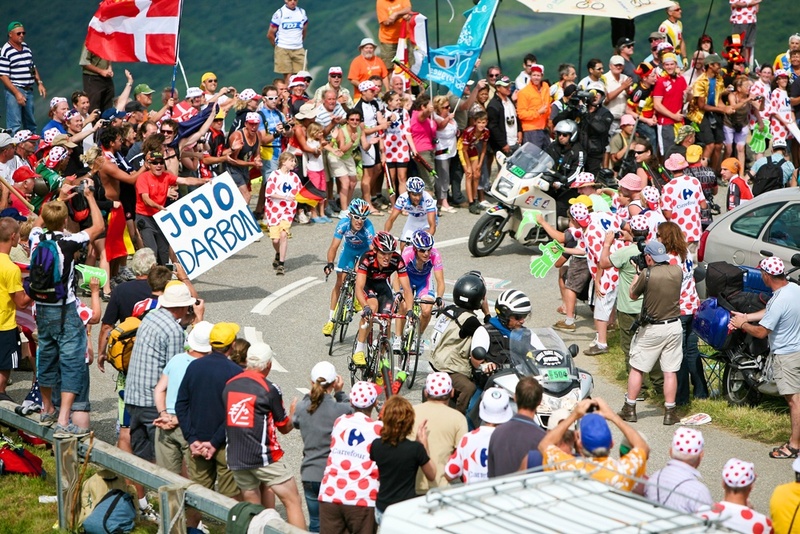 This year’s Tour celebrates 100 years of the yellow jersey with more mountaintop finishes than ever. 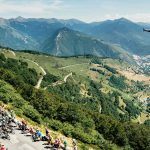 As the Official Tour Operator of the Tour, we’ll bring you to the race’s best moments, including Col du Tourmalet, Col du Galibier, Col d'Iseran, Alpe d’Huez and so much more. 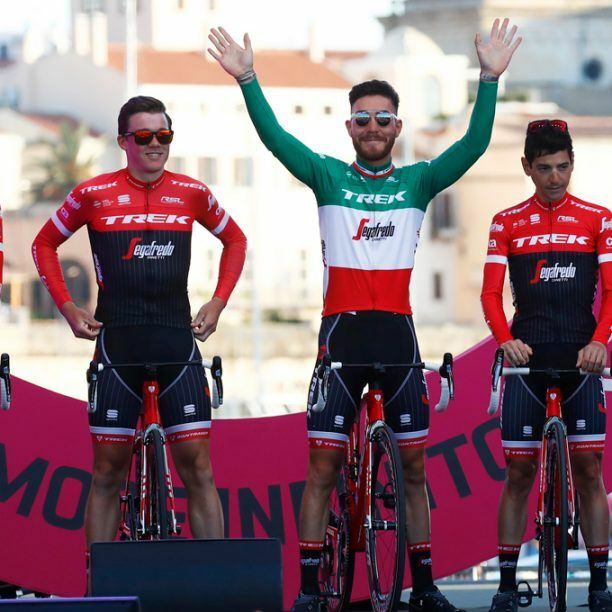 From team Trek-Segafredo access to special VIP treatment to the world’s best bikes and guides, nobody does the Tour like we do. And nobody will have more fun than you will. 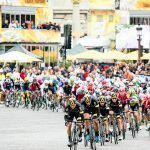 We had a record number of early reservations for the 2019 Tour de France. Reserve your seat before it's gone. Unable to travel to the tour this year? Don't worry, you can reserve your spot for the 2020 Tour de Francetoday. 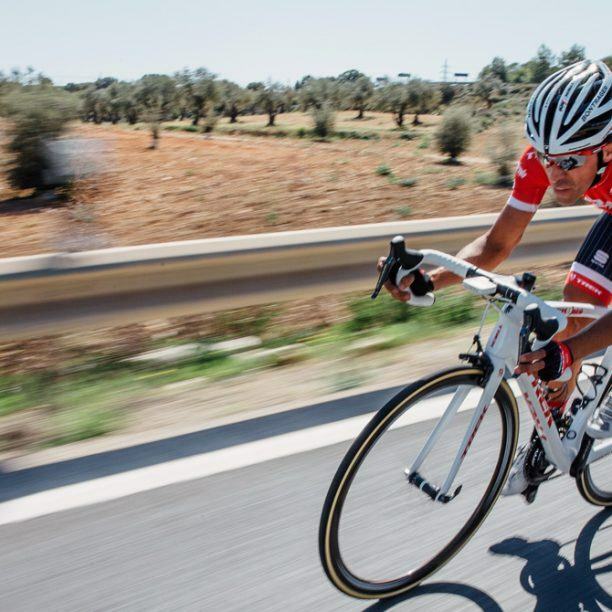 As Official Tour Operator for both the Tour de France and Trek-Segafredo we have exclusive VIP trips with unparalleled behind-the-scenes access guaranteed to take you to the heart of the world’s premier cycling event. 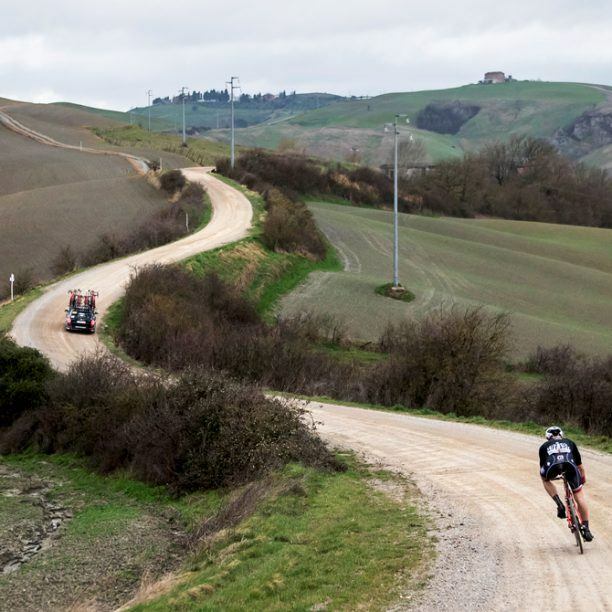 Ride the same roads and climbs as the pros, experience VIP viewings of the race and get exclusive behind-the-scenes access. 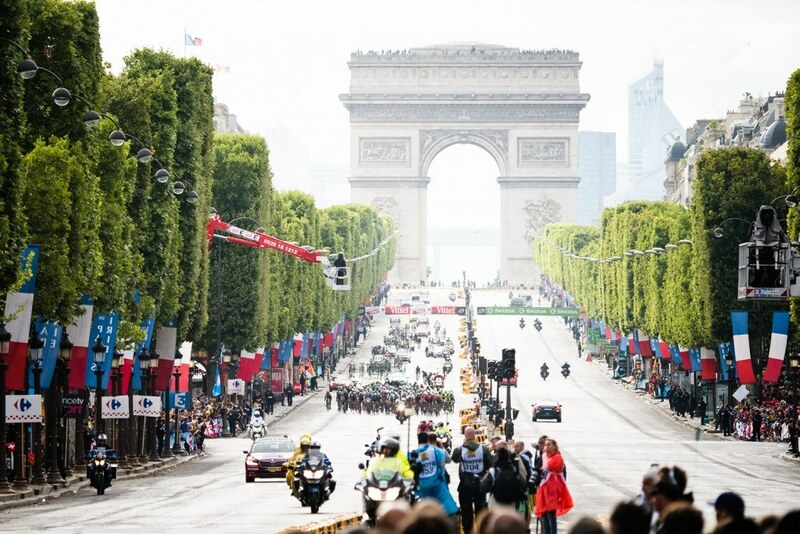 Immerse yourself in the drama, tradition, romance, elegance and natural beauty of the world’s greatest cycling race. We've scoped out the absolute best viewing spots on the entire route, and camped there for days to ensure you the best seats in the house. 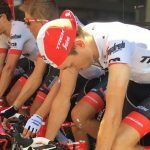 We'll take you to the major stage highlights and climbs of the tour while you ride the best bikes in the industry. Join us at the prestigious Automobile Club de France for your exclusive Trek Travel gala viewing event. You’ll savor a celebratory glass of champagne and a buffet of elegant French hors d'oeuvres. 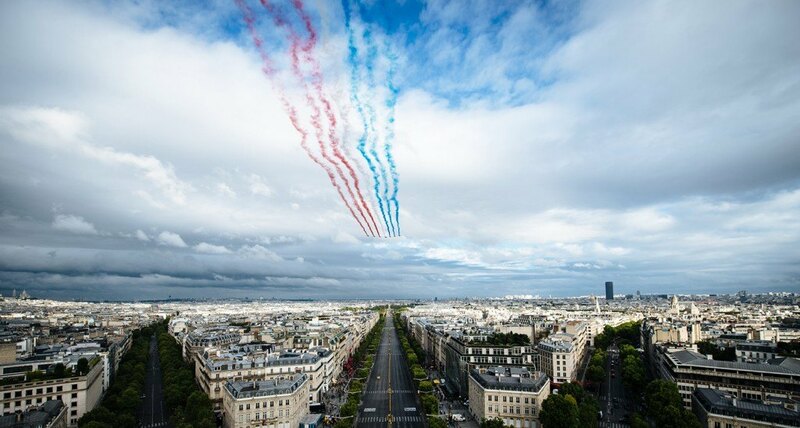 The fanfare, excitement and energy of the 106th edition of the Tour de France is yours as you celebrate the glory of this epic race. 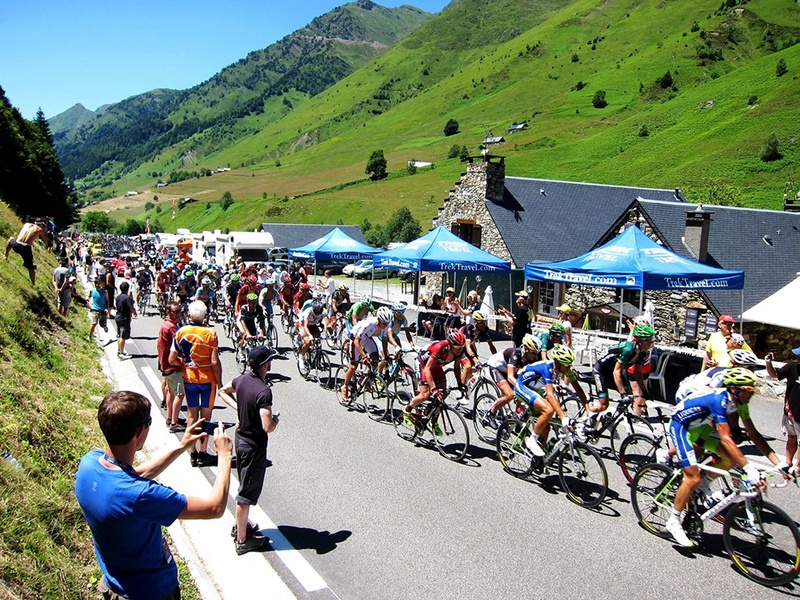 The Etape du Tour is your chance to feel like a pro racer and ride an entire stage of the Tour de France. 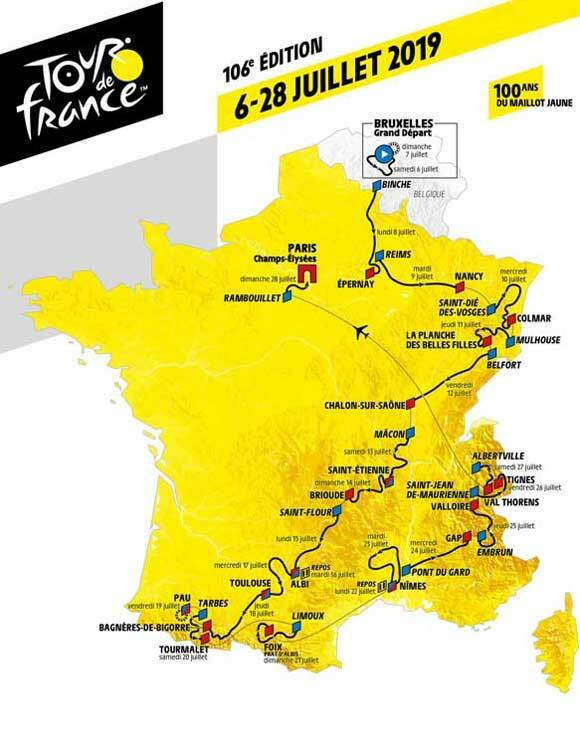 This year's route covers Stage 20 of Le Tour, traveling 81 miles from Albertville to Val Thorens. As an official Tour Operator, we can deliver the industry's best support along the route including bountiful rest stops right where you need them. That means all you have to do is ride and leave the rest to us. We'll be there with food, supplies, aid and more. This trip consistently sells out, so reserve your space today by contacting us today. Prepare for Legendary. Ride the full Stage 20 of the Tour de France. 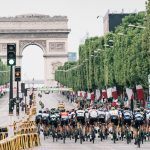 Trek Travel's Tour de France difference ensures an incredible cycling vacation watching the pro peloton make their way to Paris. 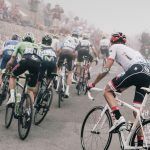 Over three incredible weeks of racing, unrivaled access, and legendary Trek Travel service combine to give you an experience you can't get anywhere else. Our race trip guides have the experience and mechanical skills necessary to keep you riding comfortably at your best in all conditions. They bring years of experience managing the trip logistics of pro race itineraries and stage viewings. 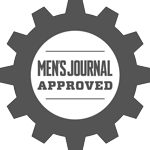 When it comes to bikes, we set the standard. Included in the price of your trip is the choice to ride one of our unprecedented premium quality Trek bicycles. 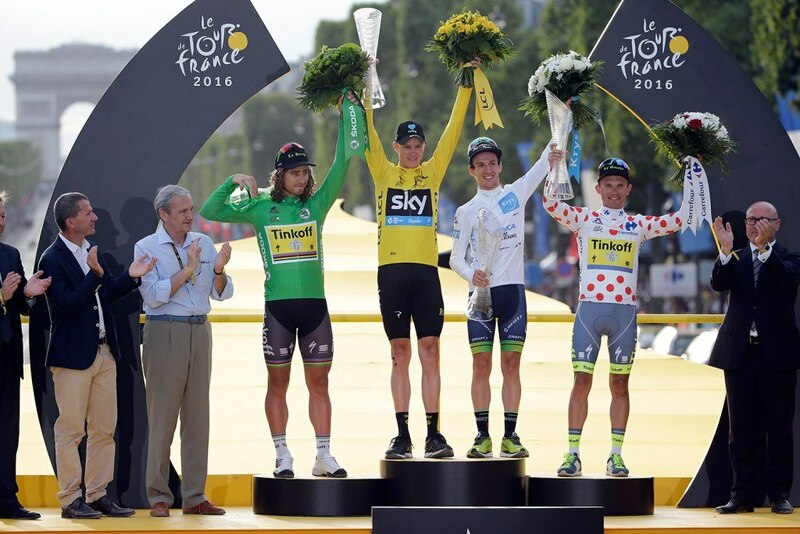 Stand on the podium with some select packages. We don’t want you to miss anything. After all, it’s all a part of being exposed to the races and the regions. All of the VIP race access, citizens’ ride entry fees (as applicable), and cultural events that are mentioned in your itinerary are covered in the cost of your trip. Race trip itineraries include live race viewings, sometimes including race-organized VIP stage start or finish access. 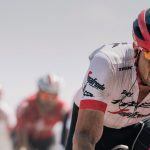 Guests enjoy prime stage viewing locations complete with front row seating, catered lunches, live TV broadcasts, and pro rider appearances (whenever possible). Daily rides will feature the best parts of the race course. Trek Travel is able to accommodate different rider levels. It’s your day, you decide. Always. We also have non-rider itineraries available on some trips. Please see the trip itinerary for specifics. Sometimes it’s more convenient and comfortable to have your own room while on vacation. 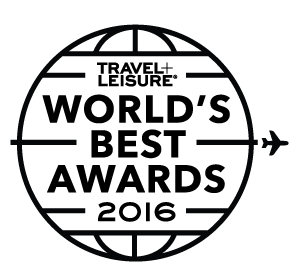 We understand and that’s why we offer a Single Occupancy option. The additional price guarantees a private room all to yourself. I lived a fantasy on this trip. 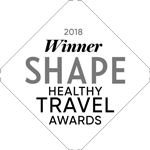 Everything about it -- from the organization, guides, hotel and restaurant selection, VIP treatment during the race, inside exposure to RSNT team, the au revoir cruise, and especially the unforgettable riding -- was absolutely first class! And the other guests. It is remarkable how quickly we gelled into a tight knit group, all because we shared a common passion. 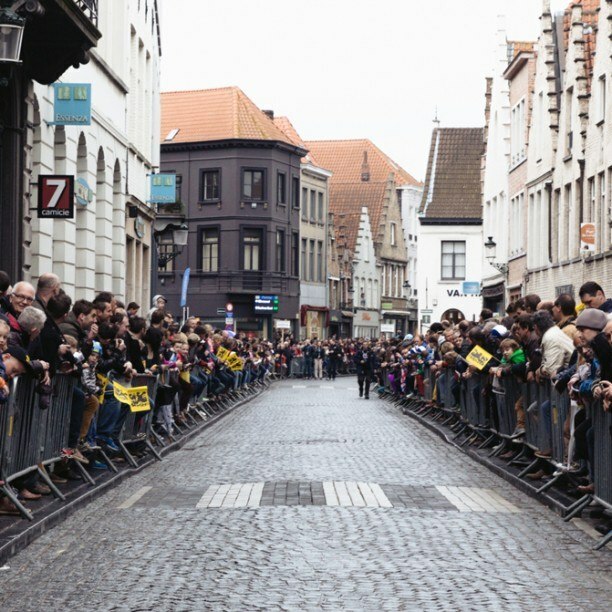 Especially for the TdF where access and logistics are so critical to a wonderful experience. The value you will receive in meals, lodging, equipment, support wagons, events, organization, world class service provided by world class guides will be more than twice what you will spend and will be hard to match anywhere. 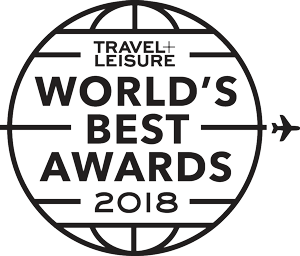 I am so grateful to all of you at Trek Travel for the privilege of going on this dream trip with the dream team guides that saying thank you feels inadequate. We still talk about is all the time. Getting to see the race and racers up close, and getting to ride their routes was something I never thought possible. And having everything taken care of - all we had to do was show up. That was incredible. The climbs were hors categorie, but the trip was also hors categorie. Without a doubt, the best day of cycling of my life was on this trip…Trek Travel absolutely nailed this trip. My favorite part was getting treated like a VIP all the time. 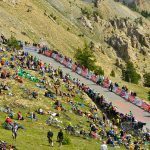 If you watch Le Tour on television, you only see part of the story. 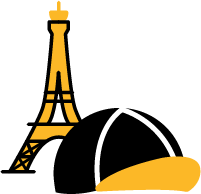 Join Trek Travel at the Tour de France for a once-in-a-lifetime VIP experience.